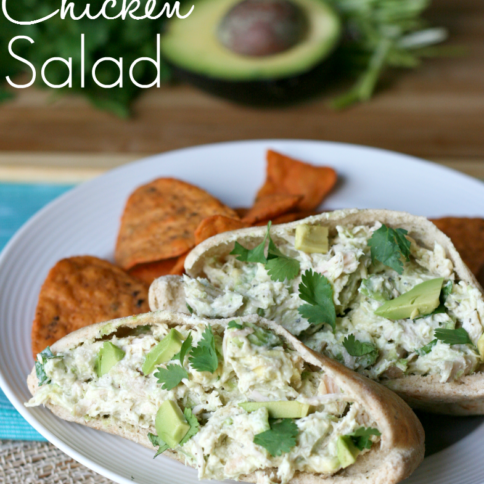 The perfect healthy snack for summer! You won’t feel bad about enjoying this low-calorie, fiber-filled treat. 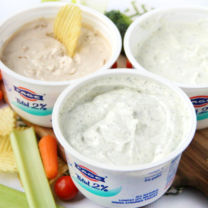 Add in the protein from the Greek Yogurt and you have yourself the PERFECT summer snack. 1 (6oz) container nonfat blueberry Greek yogurt. NOTE: I have also used honey, vanilla and strawberry. All are delish! 1. 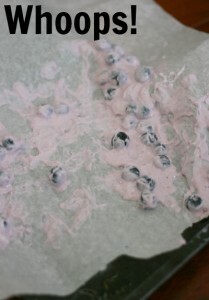 Start by washing your blueberries and lining a small baking sheet with parchment or wax paper. 2. 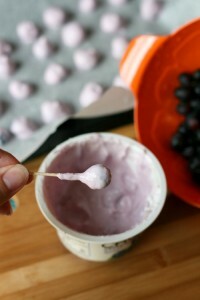 Using a toothpick, dip each blueberry into the Greek yogurt and swirl until the blueberry is nicely coated with yogurt. Place on baking sheet. Continue this until all blueberries are coated. 3. Place baking sheet into freezer, and let freeze for at least an hour. NOTE: Be CAREFUL walking to the freezer. I was lucky enough to trip over the cat on my way to the freeze and had to start all over 🙂 JOY! 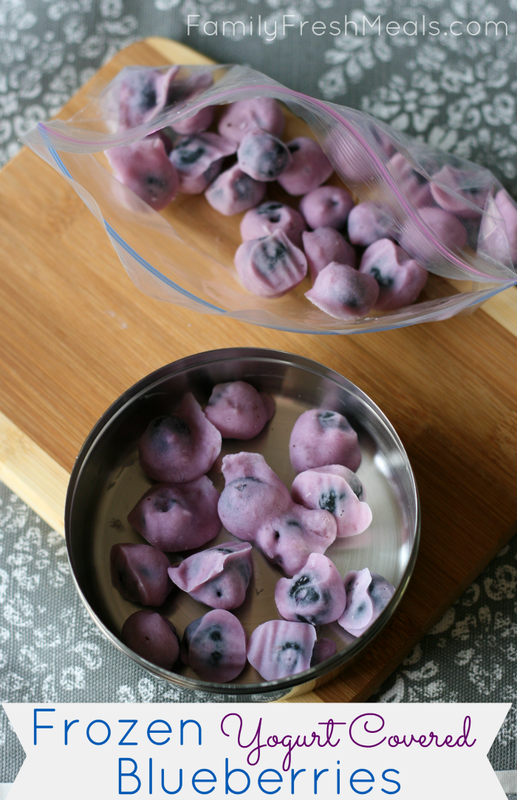 After about an hour, your Frozen Yogurt Covered Blueberries can be placed in a ziplock baggie and stored in the freezer. 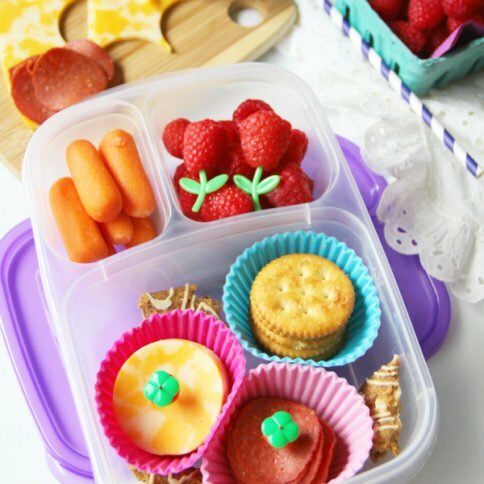 Take out what you need for snack time and enjoy! 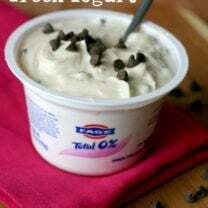 - 1 (6 oz) container nonfat blueberry Greek yogurt. NOTE: I have also used honey, vanilla and strawberry. All are delish! 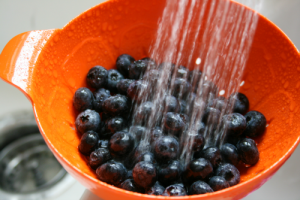 Start by washing your blueberries and lining a small baking sheet with parchment or wax paper. 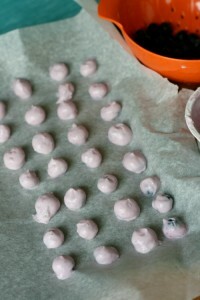 Using a toothpick, dip each blueberry into the Greek yogurt and swirl until the blueberry is nicely coated with yogurt. Place on baking sheet. Continue this until all blueberries are coated. Place baking sheet into freezer, and let freeze for at least an hour. Corey! This is the greatest idea ever! My daughter and I went a little crazy last year blueberry picking, and I have like 5 lbs of blueberries to eat before blueberry season is here again. My little Lola would love these blueberry bites. Thanks for the recipe. Great idea. Thank you and Happy Mother’s Day! What a great idea! 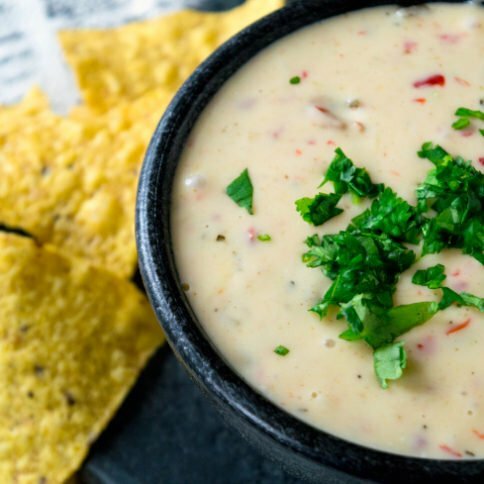 Making it vegan would be easy too since there are so many dairy-free yogurt options these days! Thanks for sharing! 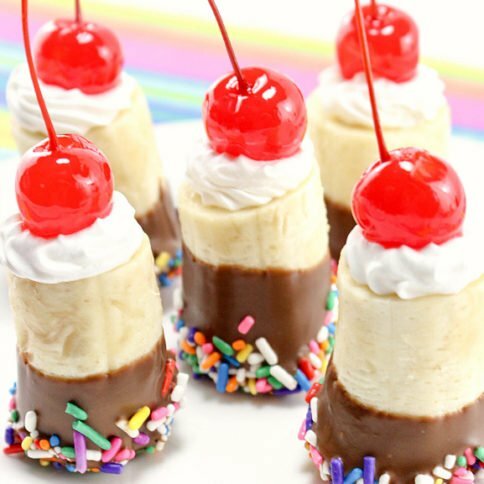 making these tomorrow! What a great idea! Another variation for those watching carbs and sugar – I used plain greek yogurt and stirred in a packet of Truvia before coating the berries. Still sweet but low carb and won’t raise the blood sugar as much! 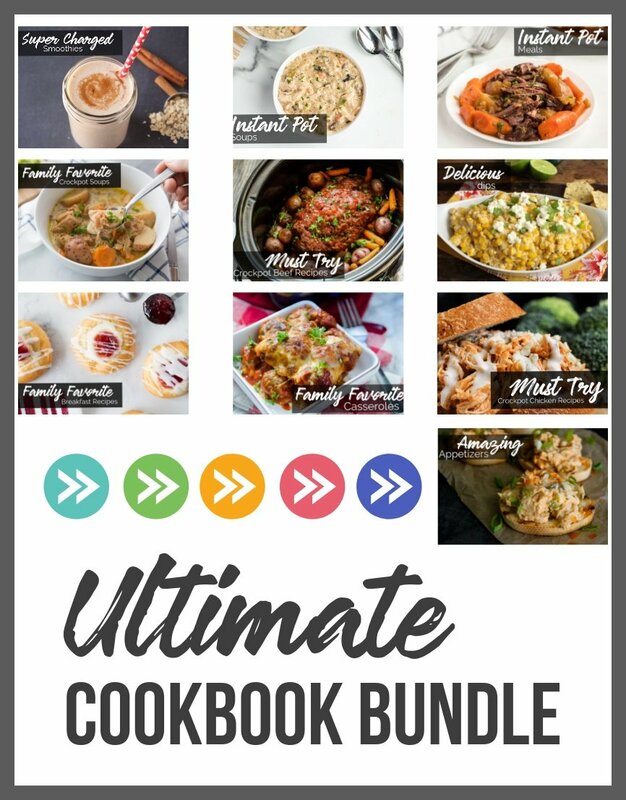 How would you figure the carbs? You could plug in the ingredients you use (like the specific yogurt) into a free nutrition app, like MyFitnessPal to get an exact amount. I think any of those would work Krista. YUM! Could you use aluminum foil? or does it have to be the wax/parchment paper? like what is something else I could use? The wax/parchment paper just prevent sticking when they freeze. 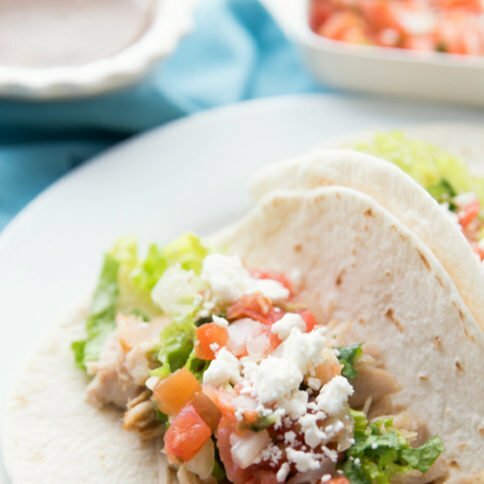 You can give aluminum foil a try. Worse case, they will just stick a little when you are trying to pull them off. Hope that helps! This is really a nice idea. Very easy to make. can also try with other fruits also. Many thanks for sharing such a delish. Keep sharing. Delicious! Have you considered making these in ice cube trays? 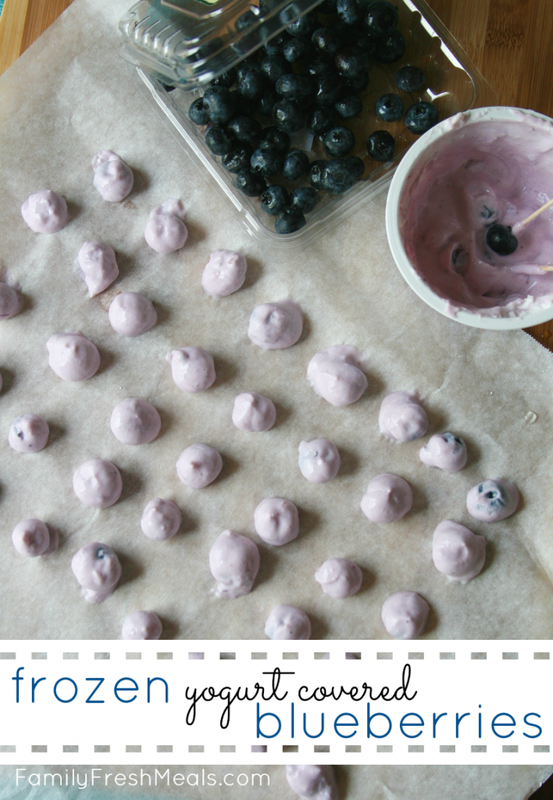 Just spoon a little yogurt into each compartment, drop a blueberry in and freeze. As a bonus, the ice cube trays can be stacked in the freezer so take up less room. I was just about to ask that!! I’m too lazy to dip each one! LOL! You made me smile 🙂 I loved hearing about how you dropped the tray! I do stuff like that all the time! At least you had the guts to take a picture of it! 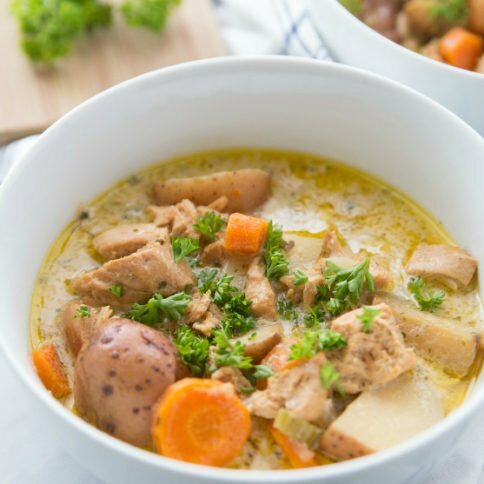 Love this healthy recipe…going to try it as soon as the weather warms up! Haha. Yeah, that was no fun to clean up 🙂 I’m happy to say with all the other batches I have made, I haven’t dropped anymore! And instead of Chobani I just used non flavored plain greek yoghurt mixed with some coconut milk and honey. Delicious!!! Definitely gonna be a staple for when I feel the need to snack. 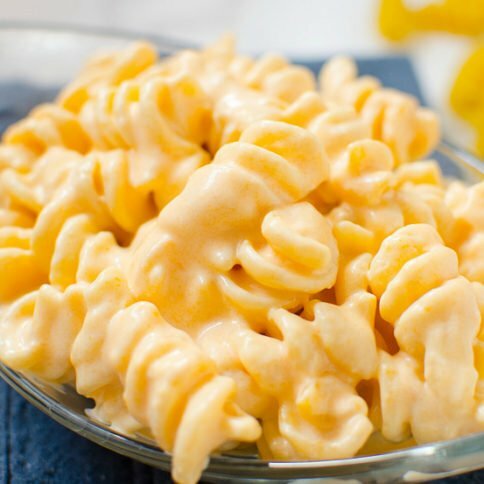 This looks de-li-cious! I can’t wait to try it! I have one question though… when you put them out of the freezer, you need to eat them right away, right? Is there a way to transport them and eat them like… 3 or 4 hours after you put them out of the freezer? Do you have a stainless steel container? Try freezing that, so it is nice and could, and then pack berries in there, with a well insulated cooler and lots of ice packs 🙂 I hope that helps! My grandson and I just make the frozen yogurt cover blueberries with honey it very good snack to eat. we love it. Next time I’m try different fruit with the greek yogurt. why not put blueberry into ice tray and full up with it then freeze it??? 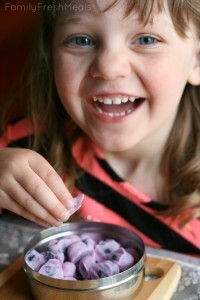 I did the blueberries with my youngest and WE loved them. So I took it another step. We thick chopped some bananas and dipped them in Chobani Coconut Vanilla yogurt. It was Fantastic! Thanks for the inspiration. Thanks for the great idea!!! Saw this recipe on Buzzfeed a while ago and finally decided to try it out. I ‘m a little impatient so I just grabbed a few blueberries at a time and dumped it into the yogurt, swirled it around, and picked it out using a chopstick. It didn’t leave any holes in the blueberries as well. My son loves these. I dump a bunch of blueberries in the yogurt container, stir them with a fork and then scoop them out. Much faster for me than using a toothpick. Thanks! Is there any way to make these less messy? When I pull them out of the freezer, they start melting almost immediately! I was going to send these as a snack for my son’s class, but it seems like it will be too big of a mess on fifteen 5-year olds! 🙁 Any ideas on how can I make them stay “dry” for longer??? Shut the front door! What a fun and tasty idea. I have to admit I have a little bit of a blueberry addiction! Enjoyed! And easy to make! So glad you liked these Henry! These are delicious! How long do they last in the freezer for and do they need to be in a sealed container? I’m wondering if I can just use already frozen blueberries. 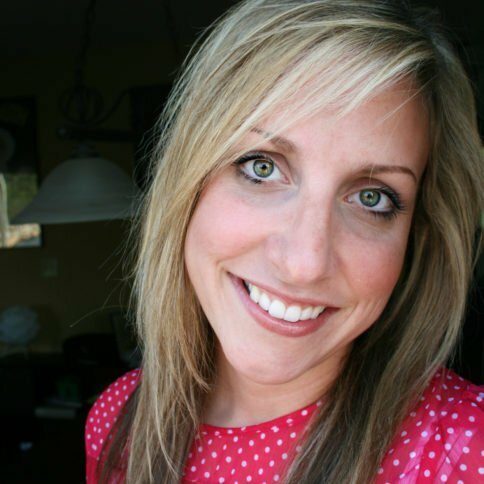 Thanks for including your “whoops” and photo, makes this a great read and a good chuckle! 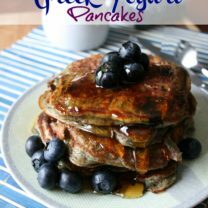 This is a new recipe for me, i have to try, greek yogurt i prefer.